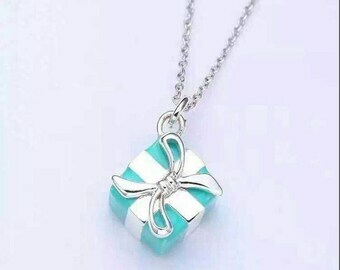 Gift Pendant Cream, 40 x 80 mm, 25 PCs. Sorry, this item is sold out. Have SmallTreasuresDE make something just for you, or try these other items. Gift Pendant "Julia & Felix"